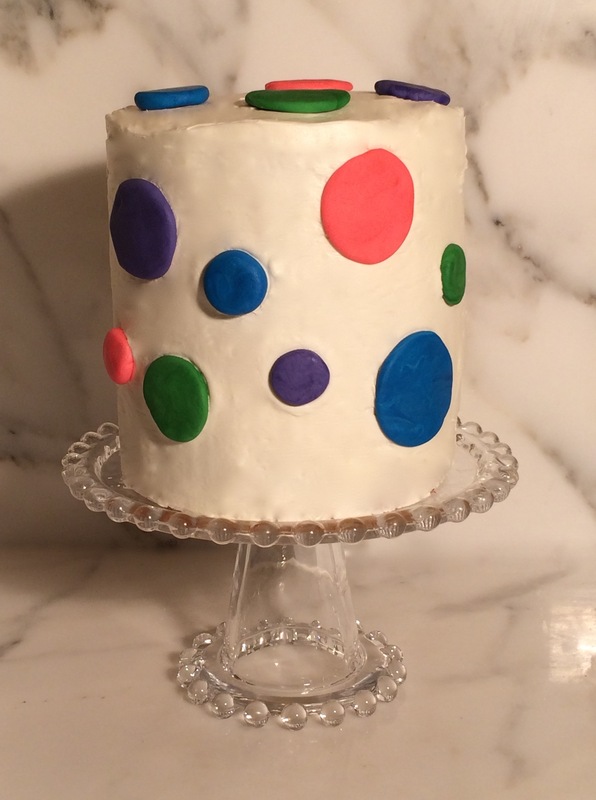 For my youngest’s birthday I wanted a fun youthful cake. I started with a white cake. To make the cake we were in a time crunch between the Western Regional Orchestra tryouts (got a violin chair), GE party, soccer, tennis assessment, and of course the birthday party. (Read: another crazy Saturday at our house). So we simplified with Duncan Hines. 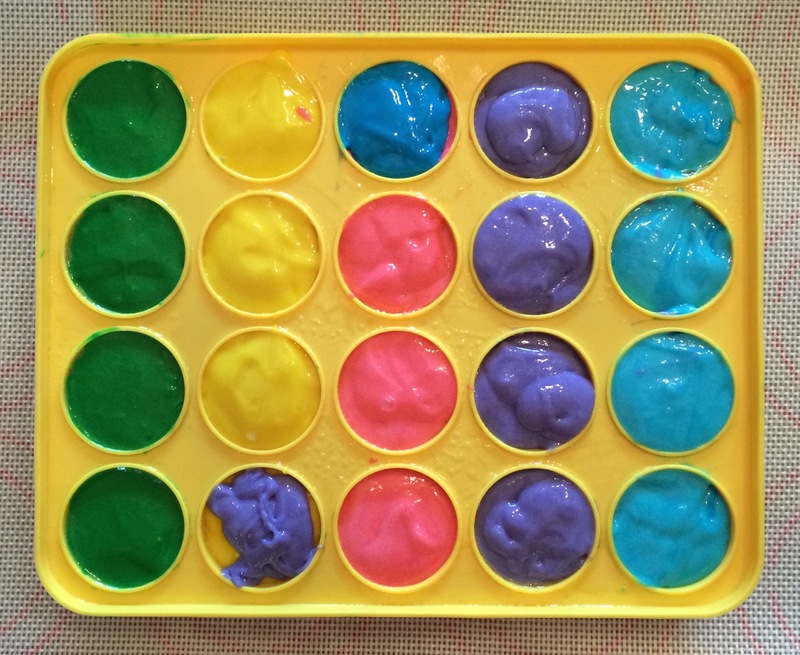 It is denser than some of the other brands of cake mix. I made it with the egg whites only and added one teaspoon almond extract (not flavoring). 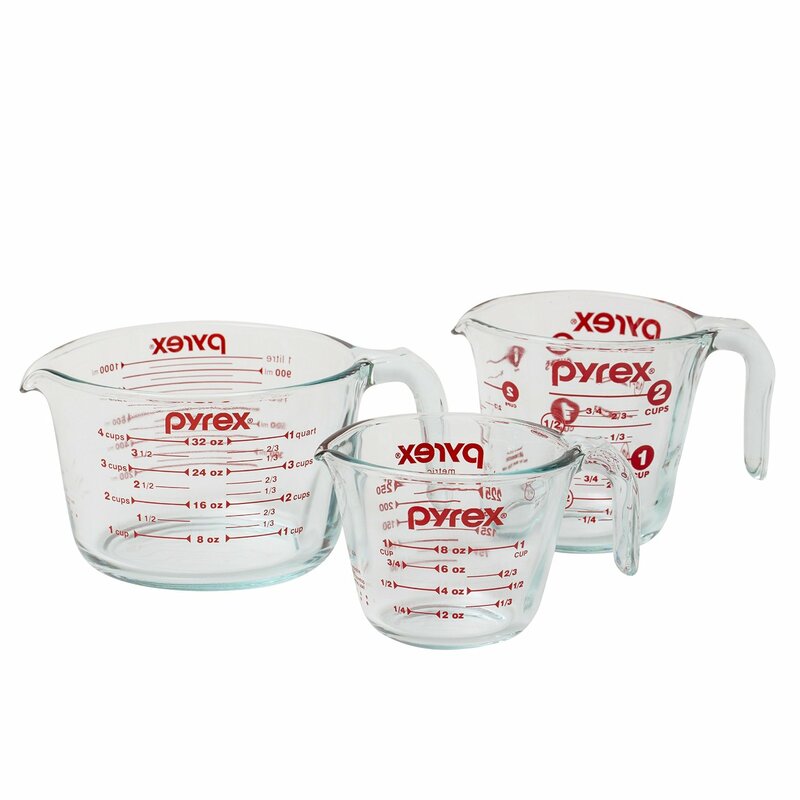 Once prepared, divide the batter equally into measuring cups. 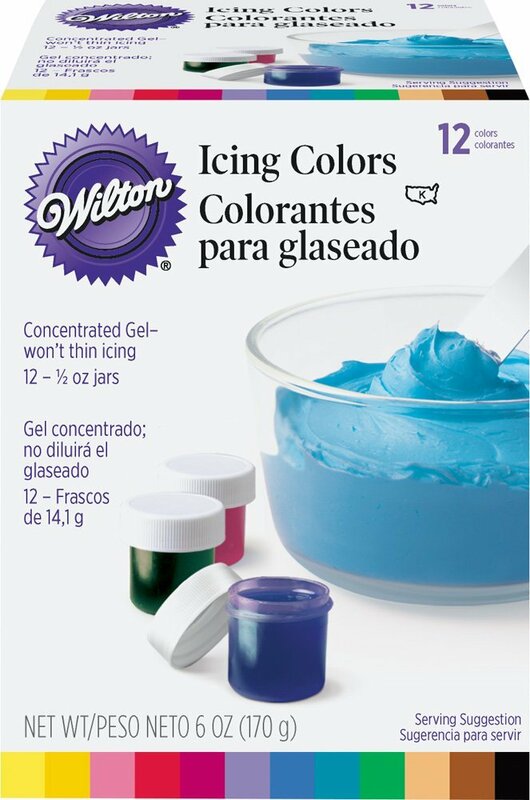 Working quickly add a small amount of Wilton gel food coloring. 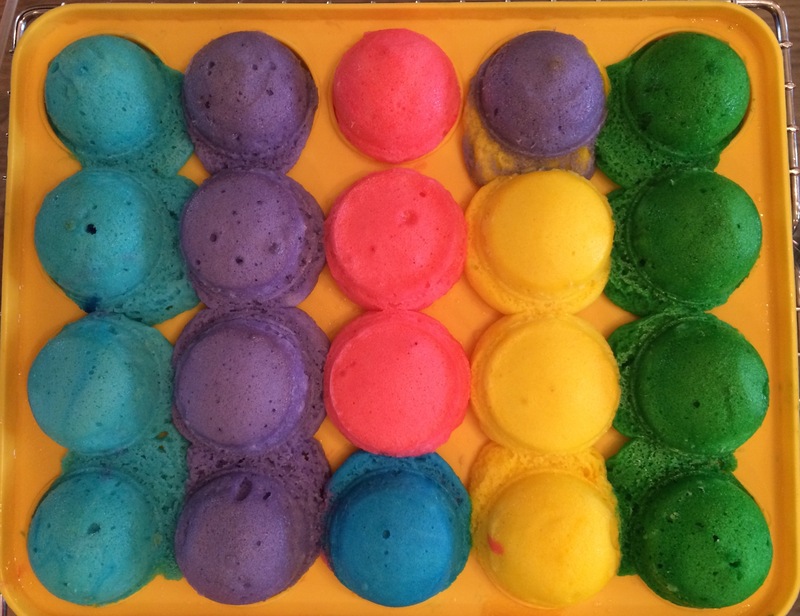 I used lemon yellow, violet, sky blue, leaf green, and pink. 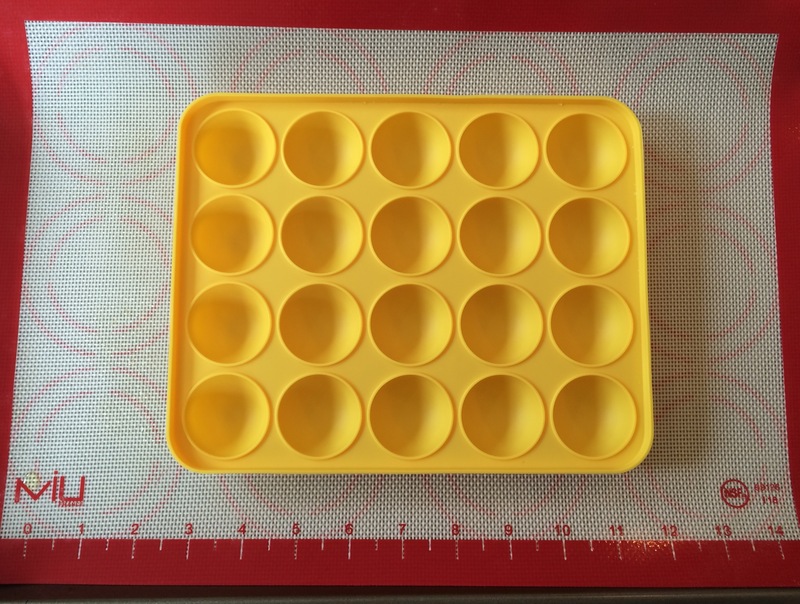 Line baking sheets with silone liner, and place cake pop molds on top. The side with the holes goes on top. Spray with cooking oil. 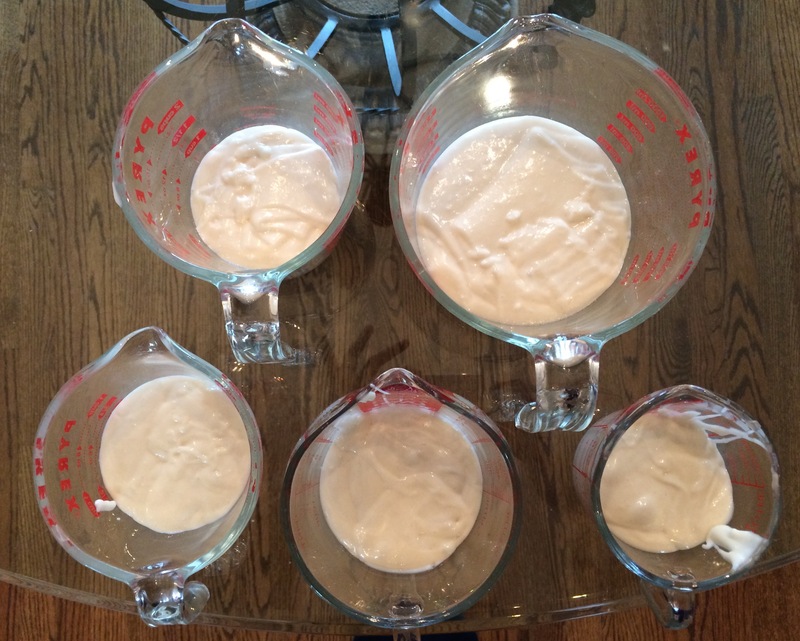 Fill the molds with batter until level. 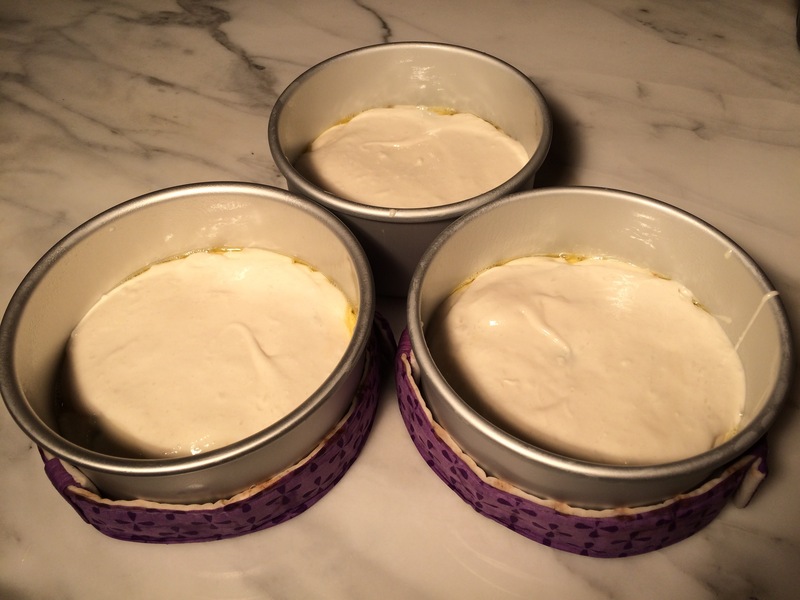 As you will see later the 2 dark molds that are slightly filled above level overflow once baked. Those not filled quite to the top end up with flatish tops. 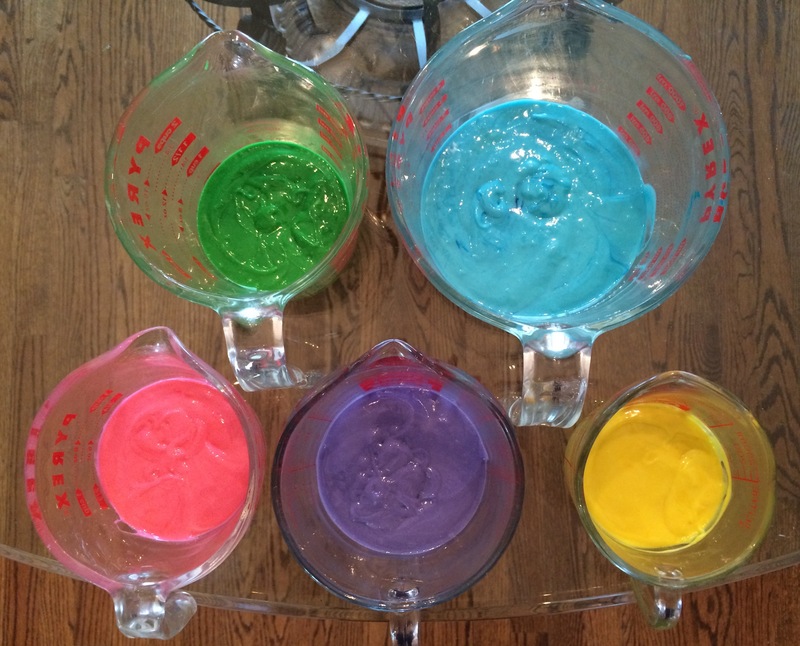 If you don’t have enough batter to completely fill a mold, you can layer the remaining batter on top of each other and make a dual color cake, see below. 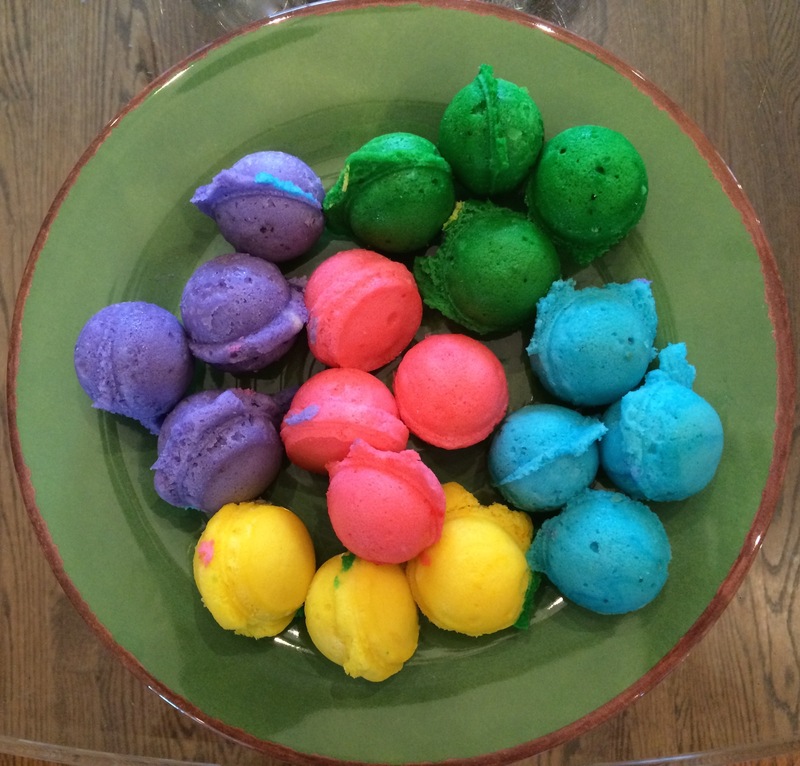 The girls especially liked these. They were eaten before I could photograph them. 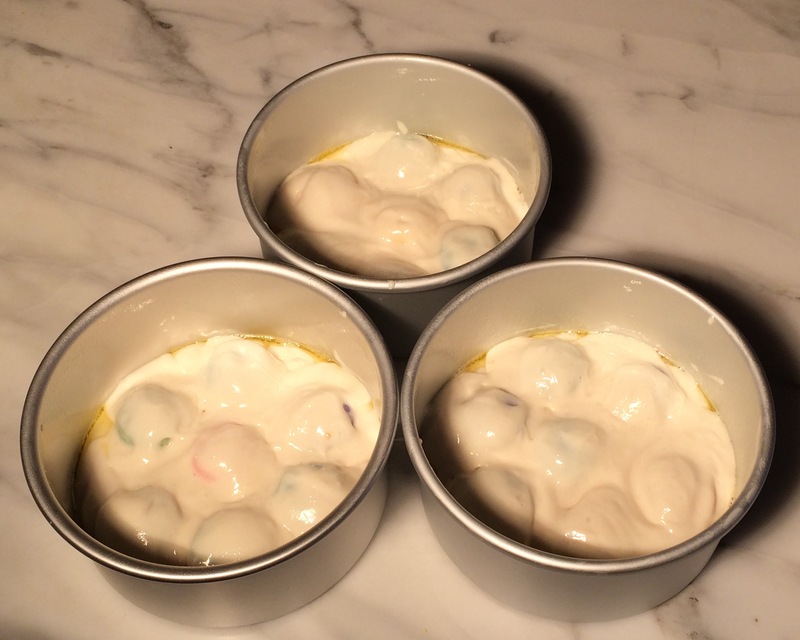 One cake batter makes 60 cake balls. Bake the cake for 35 minutes. Gently unmold from the pan. If well greased they should come out easily. 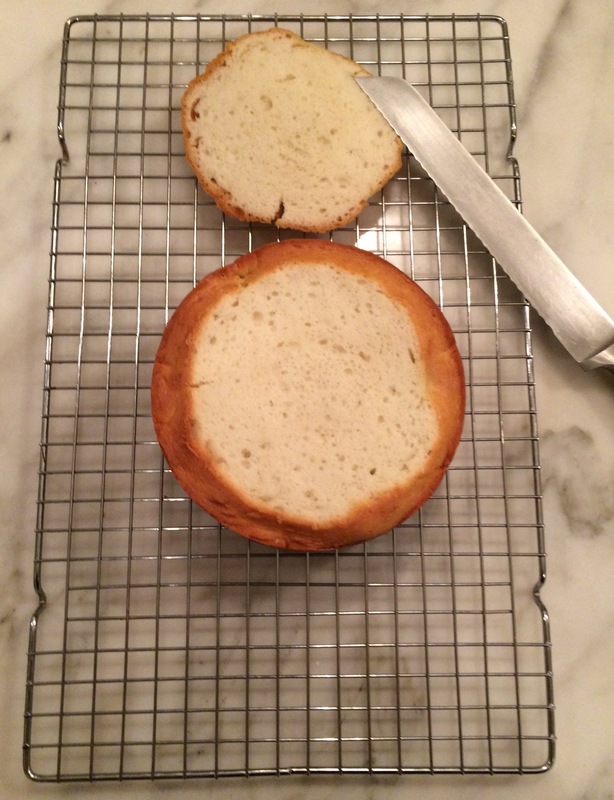 Trim off the extra cake around the seams with kitchen scissors. 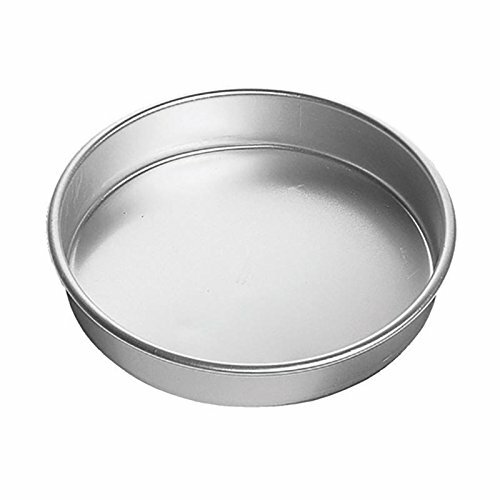 Grease 3 – 6″x3″ cake pans. 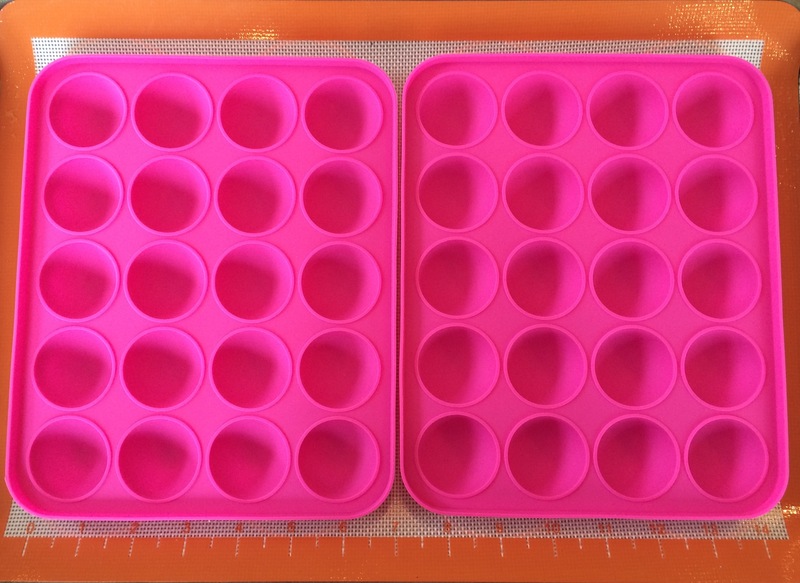 I have also made it with larger cake pans but like the look of the color to cake ratio better with this size pan. 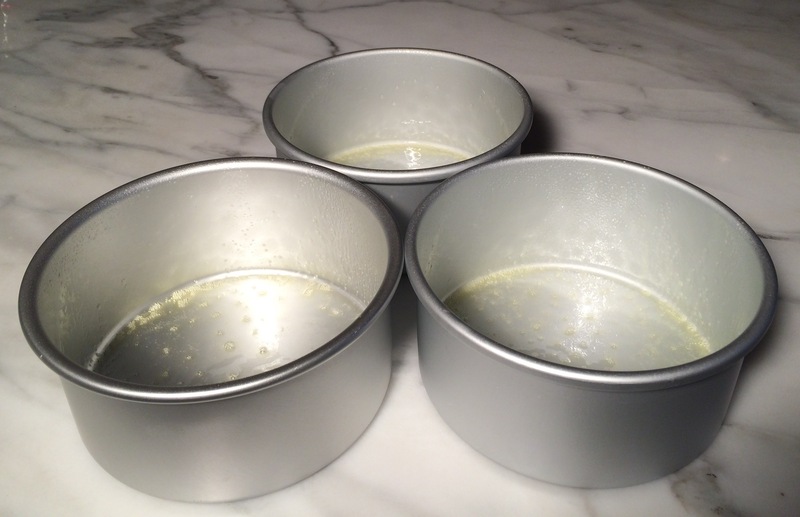 Pour enough batter to cover the bottom of each cake pan. 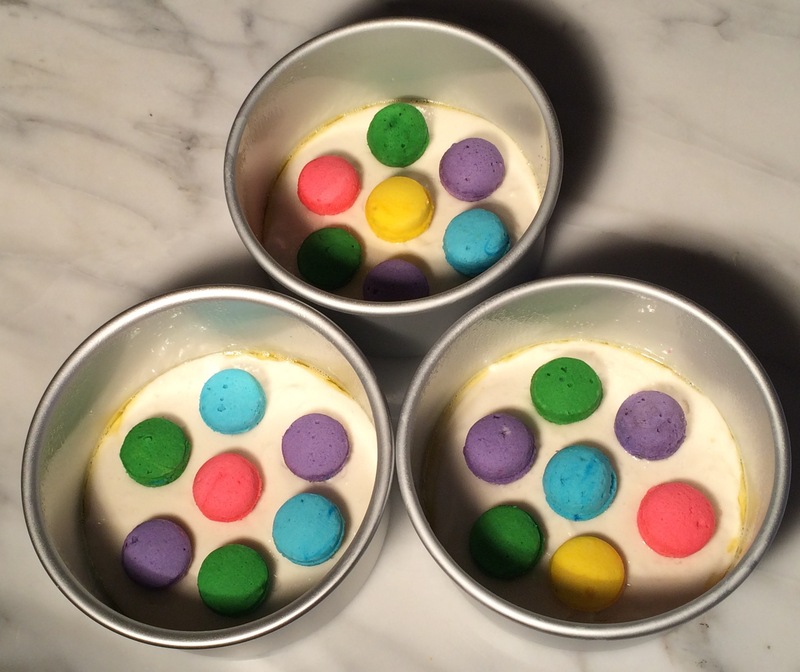 Place assorted color cake in each pan. 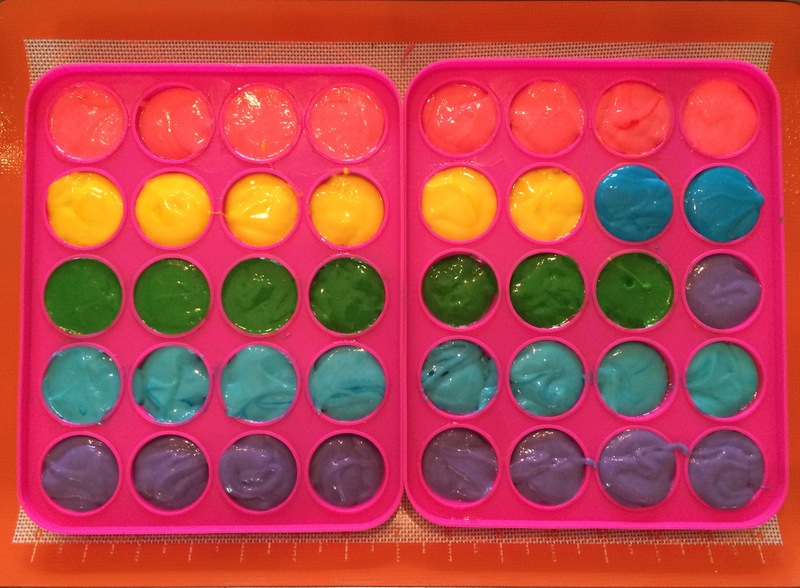 Make sure to make the center ball in each cake pan a different color so that when you cut into the cake the center color on each layer is a different color. 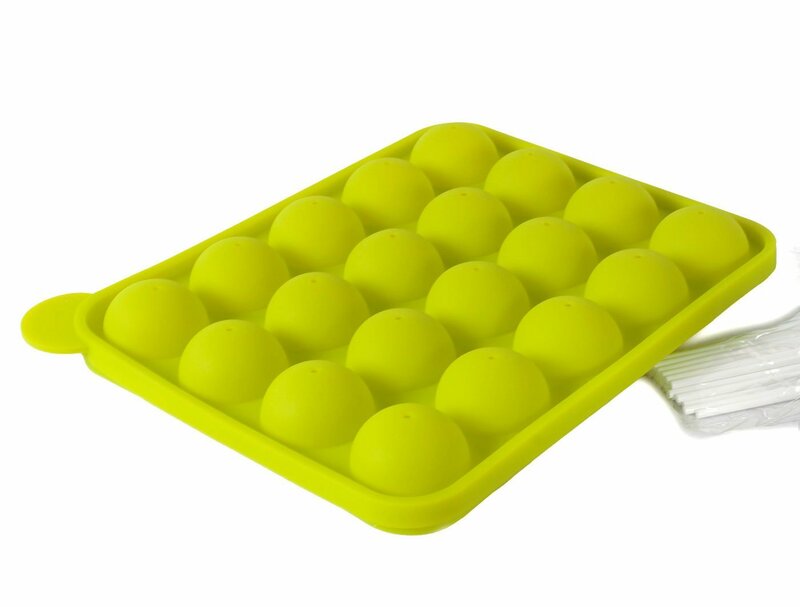 Cover with the remaining cake batter. Here the Duncan Hines is rich enough that it coats each ball. Some brands just slide off. This seemed iffy to me. I made a second batch of cake and covered the balls until the cake pan was level on top. (I used the left over batter to make 2 mini bundt cakes.) 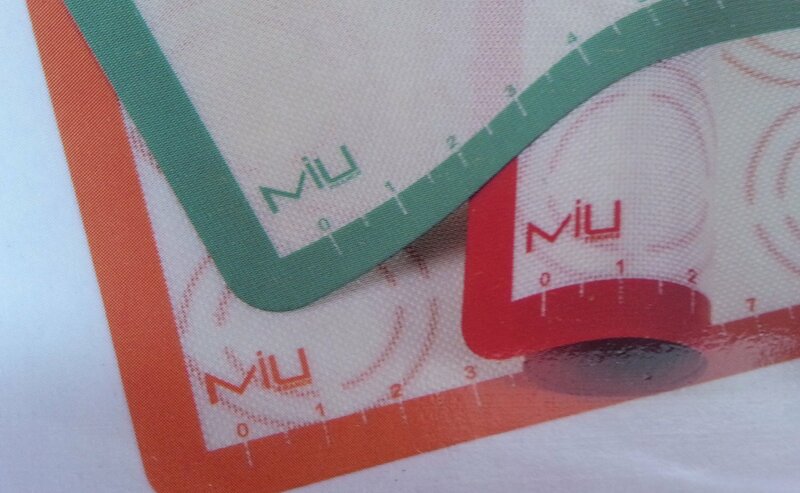 I then used some cake insulator strips. If you have never used, you definitely need to try. 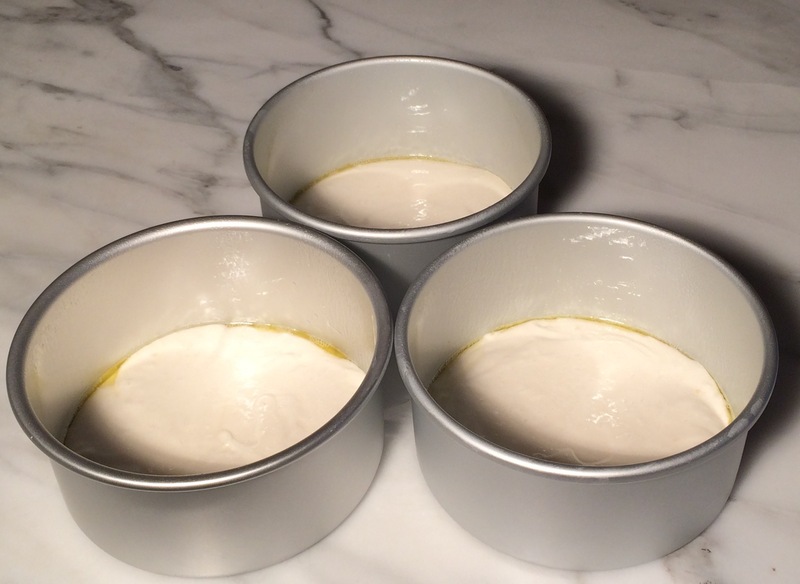 Bake for about 30-35 minutes or until cake springs back gently. 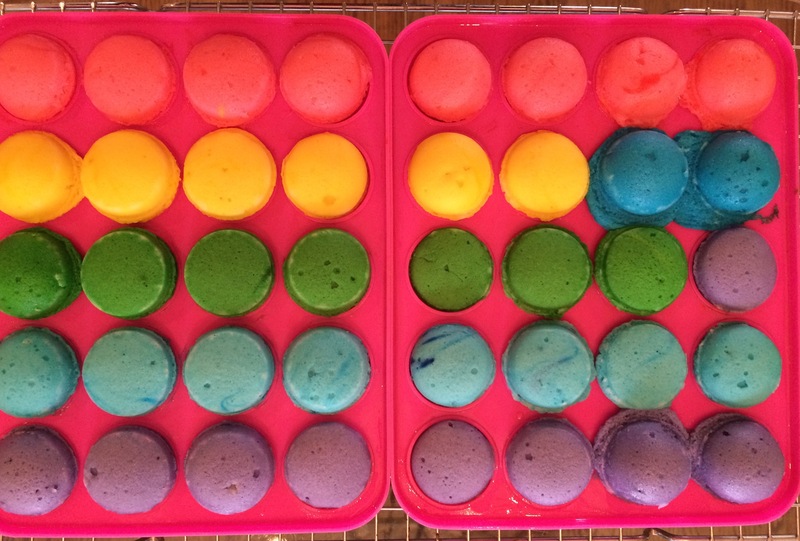 I used cake insulators on 2 pans but not the third as an expiriment (and because I did not have a third). It really made a difference. 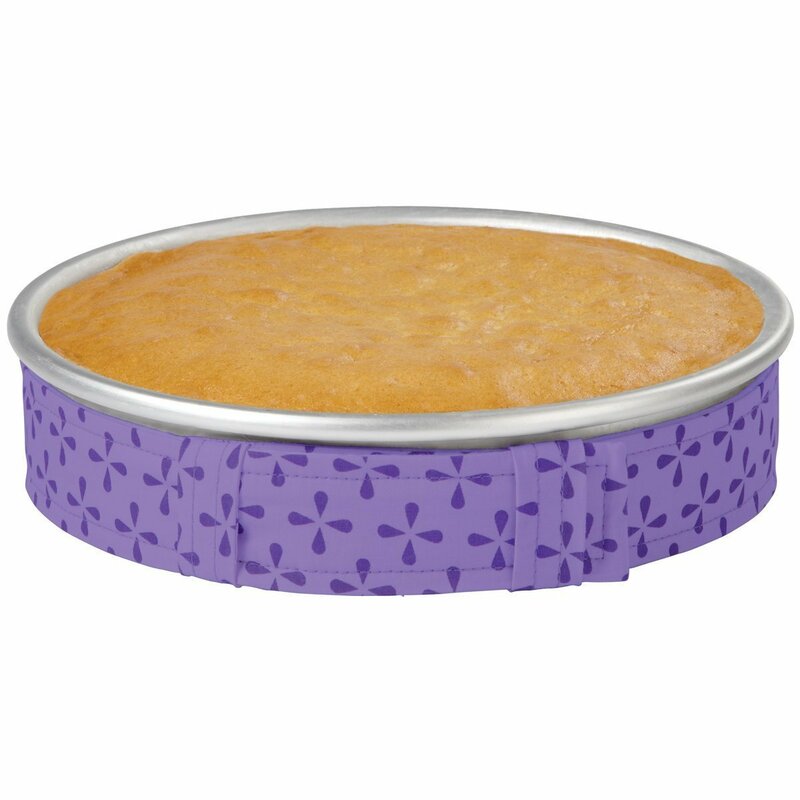 The cake without the baking strip had to be sliced to be leveled. I always hate loosing cake that way. Ice and decorate as desired. 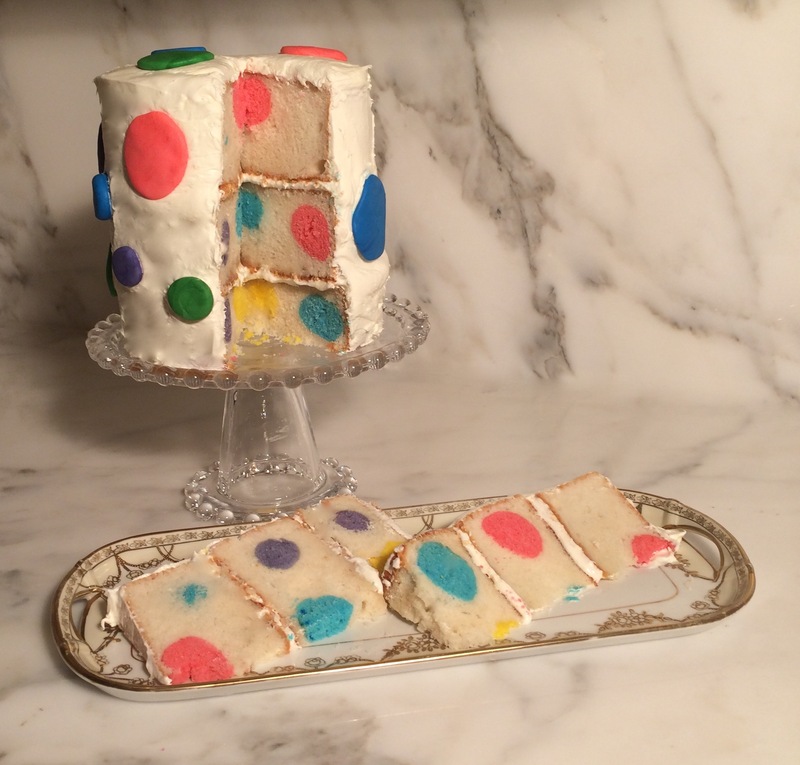 I used the same colors above with fondant to make various size polka dots. Slice and enjoy. This one is for you baby sister. Happy Birthday! 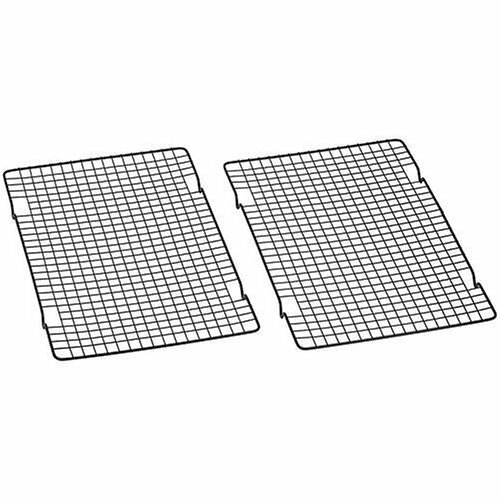 Kitchen equipment used, or similar, is below. If you are in need of or are interested in a particular item, there is an embedded link in each picture below to make it convenient for you to click on the item and get. Looks delicious! Thanks for putting a big smile on my face first thing in the morning. Love you, sis.